I have stared at a near-blank page every day since the news of the unraveling of Mars Hill Church. All I had previously written was the title. This was no classic case of writer’s block. There is a big part of me that would rather saying nothing at all about the recent happenings in and around Seattle. There is certainly plenty that I don’t know. I don’t know Mark Driscoll. Some of my hesitance to write is because of what I do know. I know that Christians seem to be known for shooting their wounded. I don’t want to do that. I also know Mark and I are from the same generation – we’re actually the same age. I have many friends who were and are part of the Acts 29 Network which he helped start. And I know I have been challenged by some of Mark’s earliest writings. I know I always want the spirit of Jesus to flavor my actions. Sometimes that means not writing certain things – other times it means writing hard truths in a loving way. I don’t think it’s Mark’s fault (necessarily) that he is a person with a megatron personality. 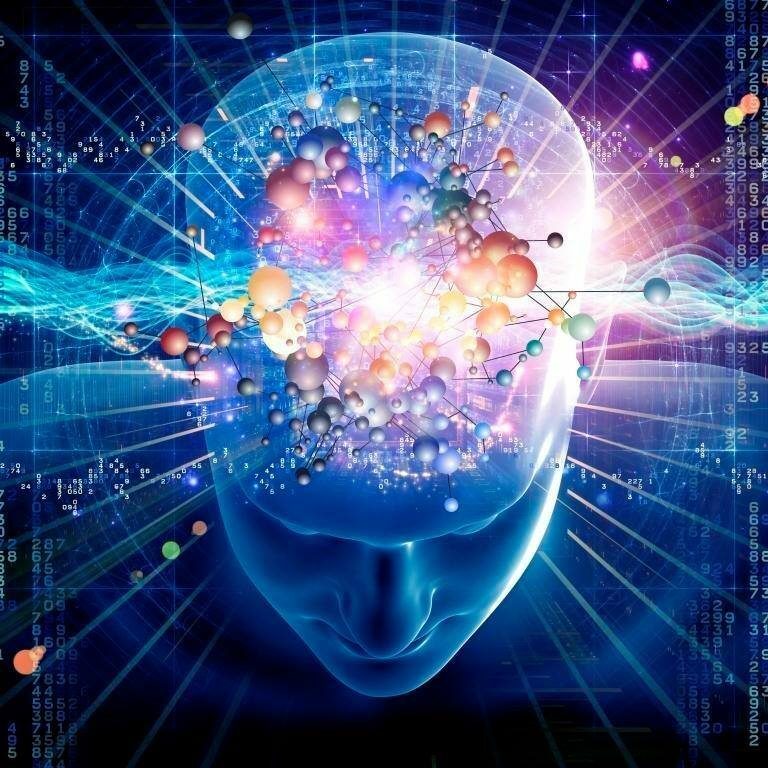 In fact, my theology (view of God) leads me to believe that God creates the personalities within us. That said, part of our journey is learning to submit all of ourselves to God’s control. The problems begin when our personalities leapfrog God and put us in his spot. Most of the scandals in recent memory (Jesus world or not) include an individual whose personality in some way eclipsed their reality. The churches I know and respect systematically submit themselves to financial audits. They do so for accountability and transparency. Perhaps a structural audit would also be a good idea. This likely would not have to happen with the frequency of a financial audit, but here are some birdseye thoughts. Have an outside (completely independent of the lead pastor) source come in a for a week or more and assess the leadership structure. They would need to be given unfettered access and permission to ask hard questions. This kind of look would at least challenge an individual that may be prone to creating a spiritual monarchy. From the beginning I have questioned the general wisdom of a multi-site approach that has one man as the primary teacher. I just think it sets a guy, whose personality is already a challenge, up to fail. I’m not saying it can never work, but I think local assemblies and shepherds are the preferred way to go. Ironically that may be the only way former Mars Hill satellites survive this ordeal. 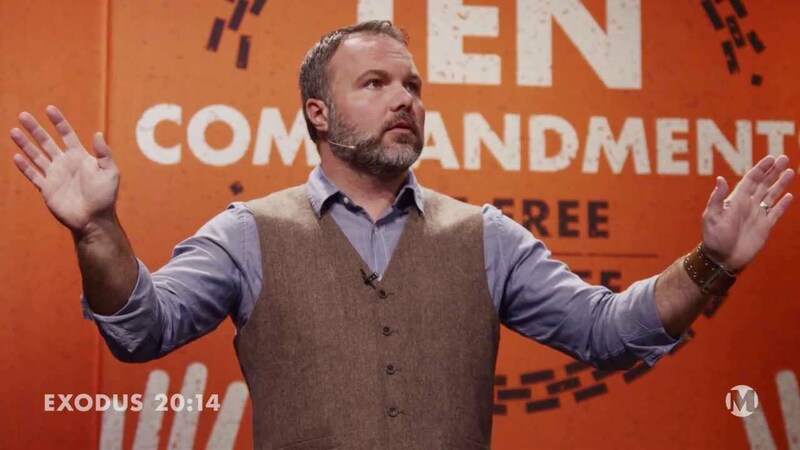 Finally, please know that I am cheering for Mark Driscoll. I’m hoping that he will listen to voices that will tell him the truth. I’m praying that he will take time to heal and reflect on how all of this has transpired. Jesus, help Mark to be restored for the sake of your great name! I think that the issue with MD goes beyond his personality and lack of oversight. Yes, Christians are known for shooting their wounded, but MD did a whole lot of shooting himself, and my sympathy is mostly reserved for the countless people that he has injured while leading his church. I don’t have to speculate about his treatment of others- he’s been pretty clear about it in his sermons that are publicly available. He’s held up threatening people as the way to be a Godly husband. He’s told people they are not allowed to question his authority and leadership. He’s said he’s OK that people being run over by the bus that was his ministry. I’ve been bothered for years by MD because so many people have been wounded by it. This goes beyond a flawed pastor who makes mistakes (because all pastors do) and into something that should have been called out by evangelicals a long time ago. That he was embraced by popular Christians with so much publicly wrong with his ministry is a blemish upon our faith. All of that being said, this end of his ministry may be the best thing that has ever happened to him if he’s not allowed to hang onto the fringes and being given new pulpits. If he truly has to recognized and deal with the consequence of his behavior, he might truly come to a place of repentance, which is what he needs more than anything. And he might already be at that place, which would be wonderful. But if so, we should not be about restoring him to vocational ministry and the addictive power that it brings, but rather helping him move on and find the place God has for him to serve out of the limelight. PreviousDeath With Dignity, Suicide, or Something Else?